Owen Wright is the 2015 World Champion! Is something that we might guiltlessly proclaim in December, but it’s also something that we can hypothesise now. After the Big O’s dominant performance in Fiji, and considering his current form, position on the rankings, and the kind of competitive year that we have in front of us, we reckon that he’s in with a real shot. Yes, it’s still too early to call, and predictions are usually wrong, but we 100% predict that Owen (or Mick, Julian, or Kerzy) will be collecting the silverware for our great southern land come the year’s end. 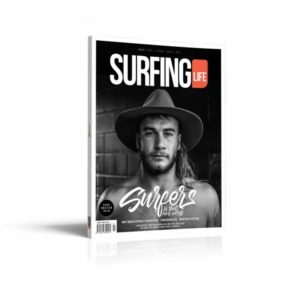 So we interviewed O and put him on the cover, just so you can get better acquainted with the lanky legend who might be Australia’s next number one. It’s fitting that Owen features in this magazine, as we visit his south coast in this issue, the final instalment in our “Australiana” series. This time we’re going to the fringes of Australian surfing, where waves are waves and the people who surf them are no nonsense; places where media coverage is sparse, and surfers surf just for the thrill of it. The south coast of NSW is the most easily accessed part of the fringe, so that’s where our journey begins. After the south coast we head to northwest Oz and chat to Ry Craike, Clay Marzo and Kerby Brown about their desert paradise. It’s a land of big sky and round barrels, of tiger sharks and FIFO mining. The northwest cops the same swells as Indo, but is less crowded, and these guys have a real good time stuffing its largely uninhabited shafts. Heading a long way southeast, Dion Atkinson takes us on a tour of South Australia, his home state. Dion’s S.A. survival guide helps us through the vast distances, the white sharks, the monster swells and the utter desolation that is our driest state. 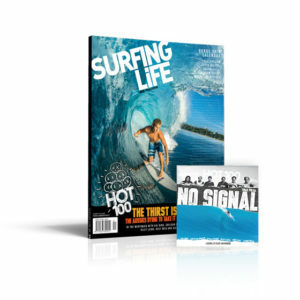 Want to get out of your comfort zone and to the edge of Australian surfing? Donny’s guide will get you there. We also flew to Tasmania for dinner and a chat with the Shipsterns boys on the eve of a giant swell. This is the most comprehensive interview that you’ll ever see with this band of lunatics who live and breathe that horrible step and those pulverising caverns. They opened up on everything about Tasmanian surfing, from the early days to the future, and their words might just inspire you to think you can take on their thick-lipped double-stepped monsters. 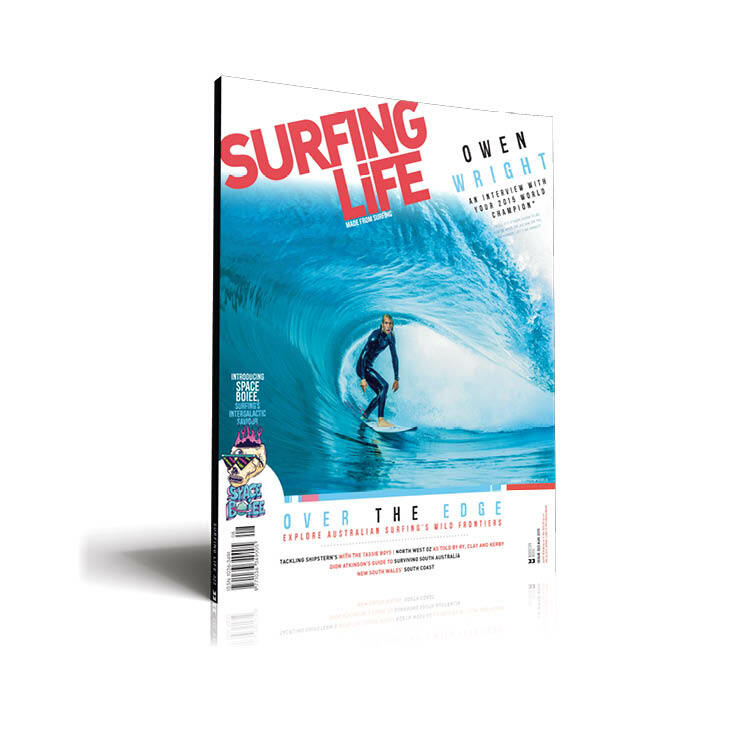 This issue of SL is about the edge of Australian surfing – whether it’s Owen on the edge of greatness, or the men and women who surf our country’s extremities. 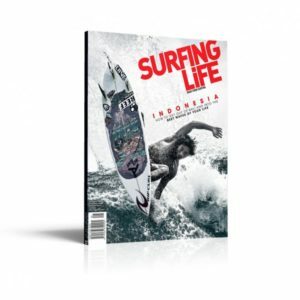 Come and get to know the surfers who form the outer ring of Australian surfing, the chargers who live on the fringes.